For our 2nd Mantis Radio of 2012 we head to Bristol to get a lesson in dubfunk from Broken Bubble’s Duskky (now known as Seppa). 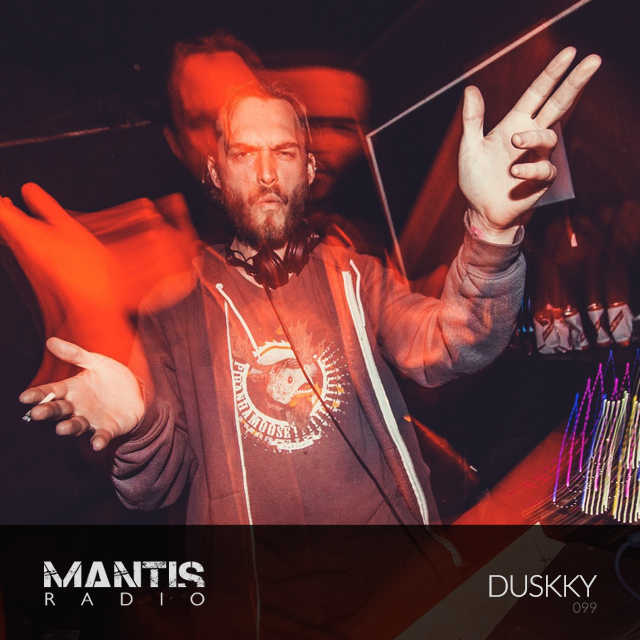 Bristol’s Duskky (one Sandy Finlayson) turns in an exclusive session mix for Mantis Radio 099. We put a few questions to Duskky late last week for our first interview at Darkfloor (expect more soon). Well it’s going to be a mixture of speeds and style, mostly from members of Mothers Against Noise and Broken Bubble (the netlabel run by Cogidubnus that’s released a few of my more recent EPs). Plenty of unreleased stuff generally giving a flavour of what I play on soundsystems plus some more weirdy beardy numbers that I can’t normally get away with! 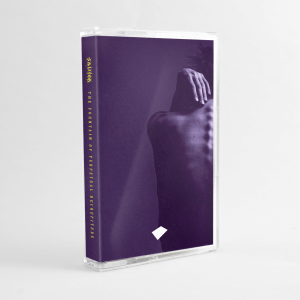 Expect wonky textures and plenty of bass.